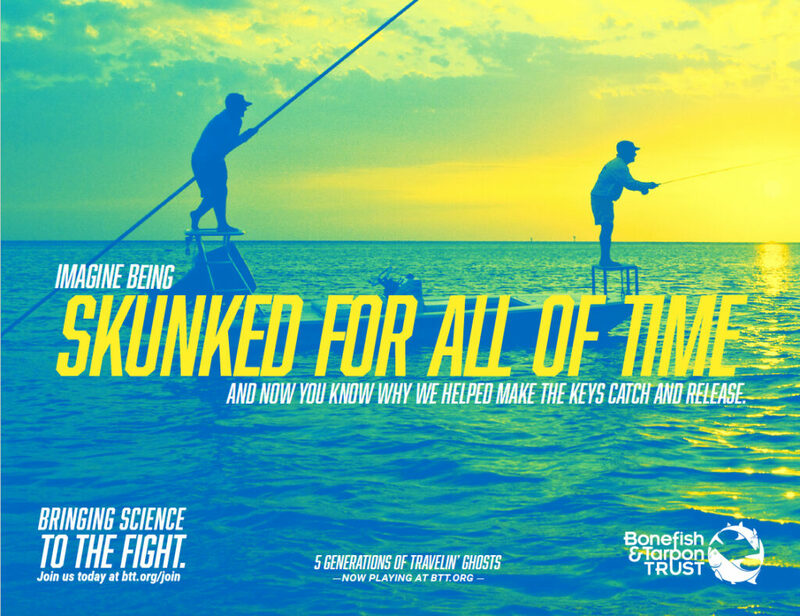 Bonefish & Tarpon Trust, the world leader in saltwater flats conservation, has launched a new brand campaign to grow membership in the organization. The campaign centers on BTT’s discovery of bonefish and tarpon connectivity across state and international borders. These iconic species also connect a diverse group of anglers who pursue them, from the Mexico and Belize to the Florida Keys and The Bahamas.